Above you see an early version of the ACV. What many failed to realize is how much the vehicle evolved to meet the requirement of ship to shore movement. 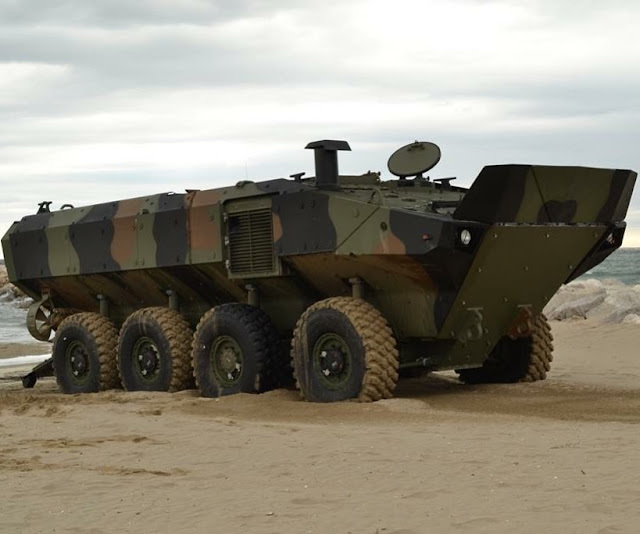 Both of the final contenders (the Iveco/BAE and the SAIC/ST Kinetics) greatly improved and changed to become truly amphibious. 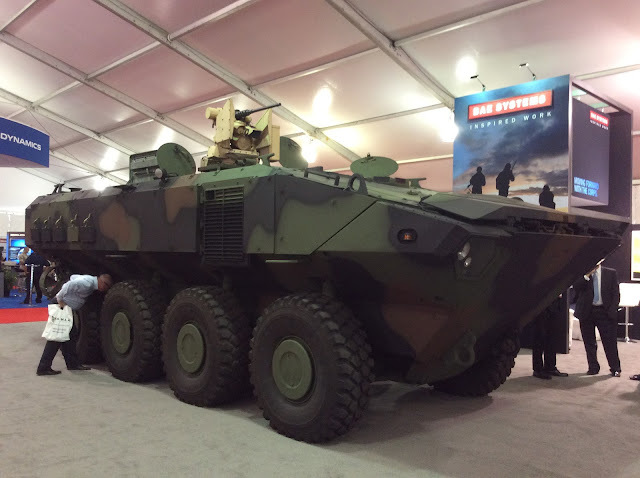 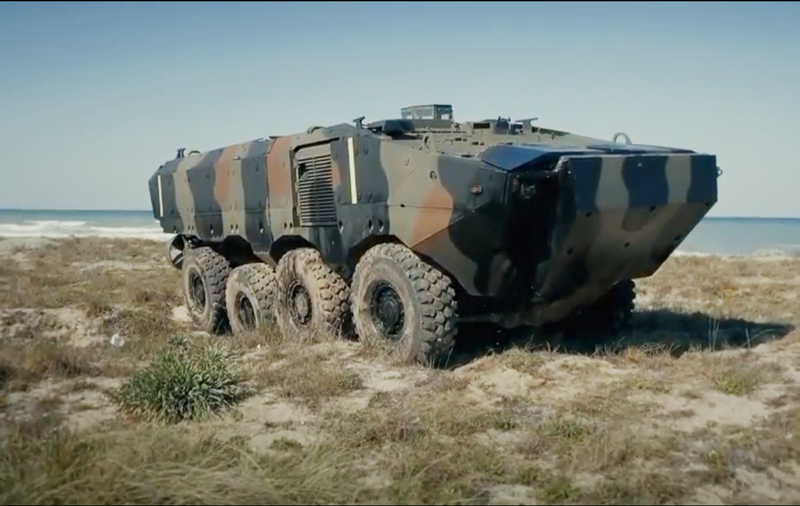 Below is the current version of the ACV that will soon enter service with the Marine Corps.